SPI is investigating the sale of its global vodka brand Stolichnaya, according to reports. The Wall Street Journal said today that the Russian drinks group had approached Lehman Brothers to find a buyer for the vodka brand. It is thought that Stolichnaya could fetch as much as US$3 billion in an auction. 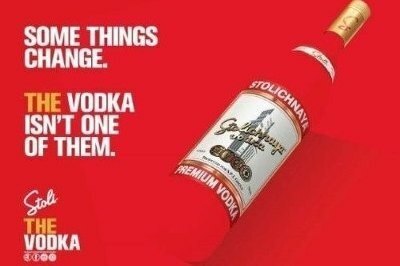 Stolichnaya is currently distributed on the international markets by the French drinks group Pernod Ricard, but that deal is due to come to an end following Pernod's acquisition of the Swedish drinks company Vin & Sprit, which owns rival brand Absolut. The report cited a banker familiar with the situation who named Fortune Brands, Barcadi and Italy's Gruppo Campari as potential suitors. One stumbling block towards any successful sale is the ongoing dispute between SPI, which owns the rights to Stolichnaya on the international market and the Russian government which holds claim to the brand on the domestic Russian market.